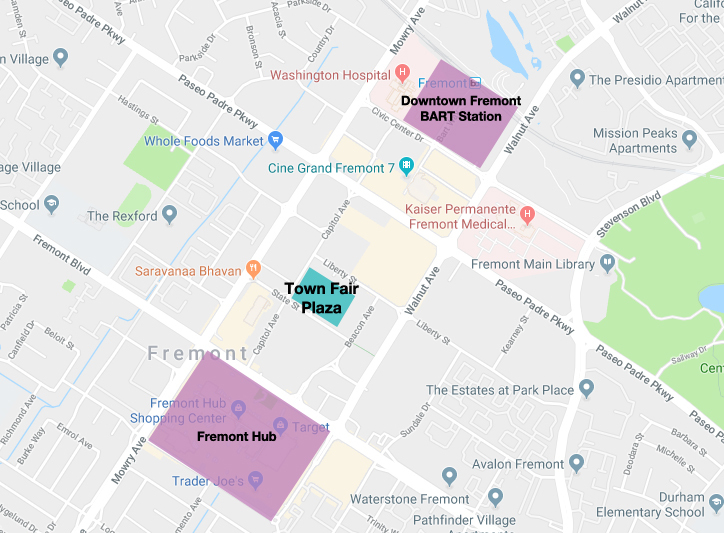 Since its inception in 2011, Fremont Street Eats has made a reputation for itself as one of the premier food truck events in the area. Featuring 8 gourmet trucks, the event strives to satisfy a wide range of culinary preferences and please any palate. Held each Friday from May until October, this festival is sure to satisfy any foodie.